Marsim Auto Group: New & Used Cars Dealership | Toronto, ON. Toronto Hyundai is a President’s Award of Merit-winning, full-service, multi-lingual dealership offering the exciting new Hyundai line-up, certified pre-owned vehicles, financing, service and collision repair.Flagship of the new Marsim Auto Group, Toronto Hyundai has earned its stellar reputation both in the dealership and in community as a supporter of local programs and fund-raising initiatives. 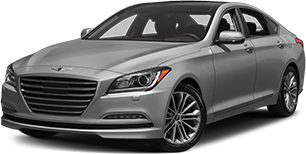 An experience like no other, Genesis vehicles feature set, all-inclusive pricing, Genesis At Home sales/service concierge, complimentary scheduled maintenance, a comprehensive warranty, trade-in management and more. 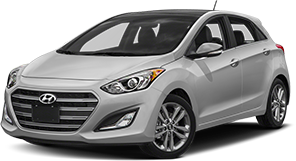 Choose a stunning luxury model online and Genesis Yorkdale will deliver it to your door. Genesis Yorkdale is proudly Canada’s leading agent and will have its own state-of-the-art facility as part of the future Marsim Auto Group expansion. West Toronto Kia is a full-service, multi-lingual Kia franchise with a long-standing reputation for great service. 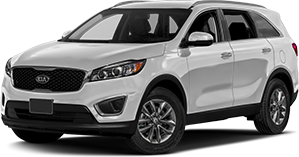 Offering exciting, new award-winning Kia models along with a great selection of quality pre-owned vehicles, West Toronto Kia looks forward to serving current and new customers as part of the Marsim Auto Group.